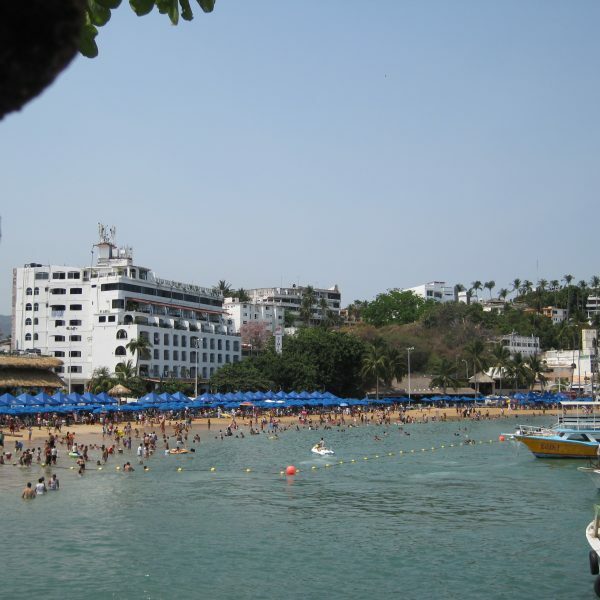 Acapulco has many aspects that make it an attractive destination – its location on the picturesque Bahia de Acapulco, its extensive tourist infrastructure and the city’s vibrant nightlife, not to mention its excellent beaches. 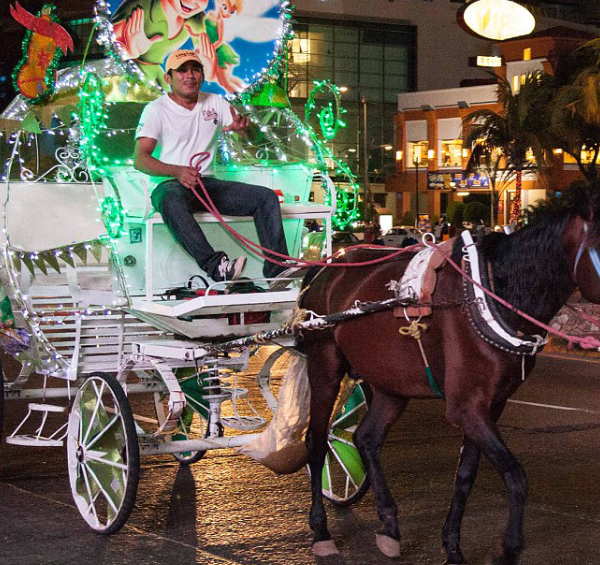 For an unforgettable time, here are a few suggestions of things to do whilst in Acapulco. 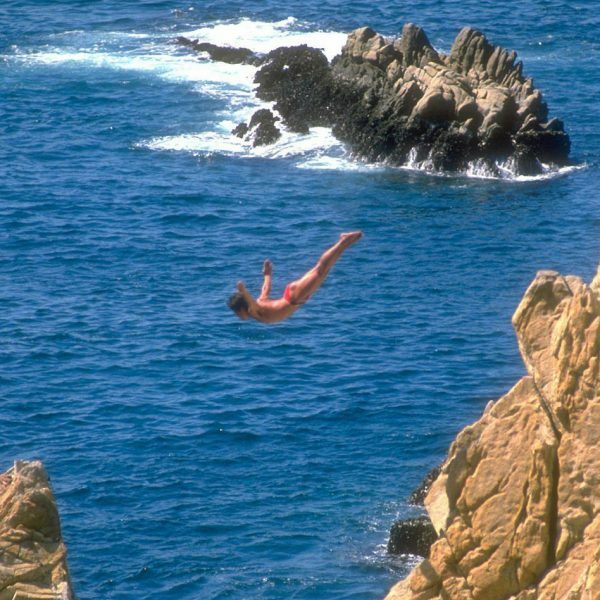 Whether you choose to go during the day, or see the death-defying dives at night when the spectacle is lit by torches, Acapulco’s famous cliff divers are a must-see on any visit to this port city. 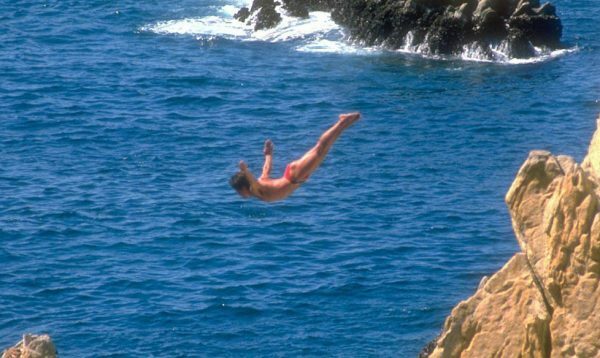 Launching themselves from a height of over 100 feet into the churning ocean, the divers must time their dives to coincide with the incoming waves. La Quebrada offers a fabulous view of the open ocean and beautiful sunsets. The cliff divers perform five times a day – at 1 pm, and hourly between 7:30 and 10:30 pm. 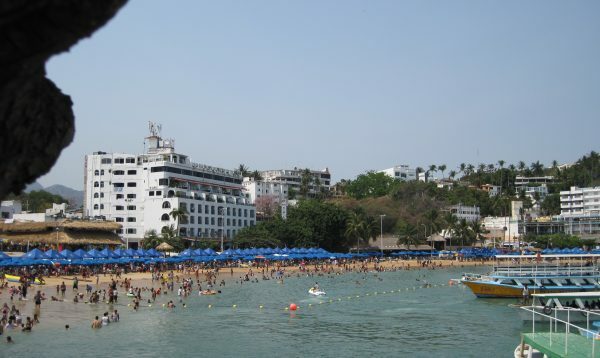 Acapulco’s main drag is the Costera Miguel Alemán (usually referred to simply as La Costera). 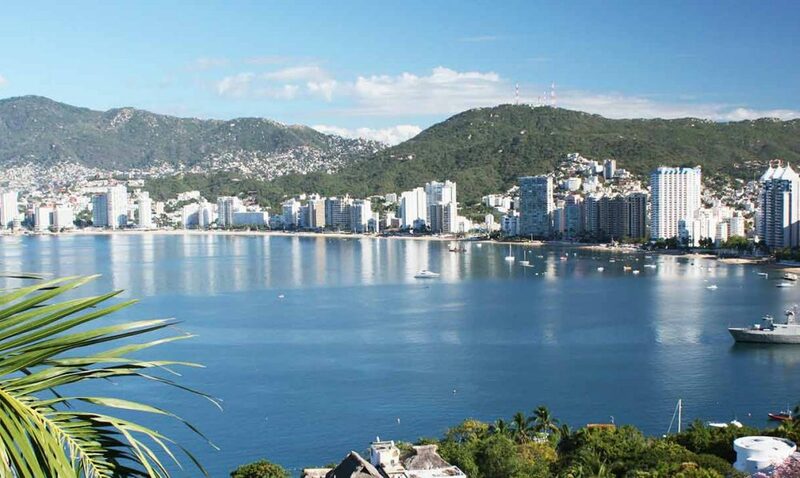 This road follows the coastline around the bay, and is where most of Acapulco’s shops, restaurants and nightclubs are located, as well as large shopping malls such as La Gran Plaza and Plaza Bahía. 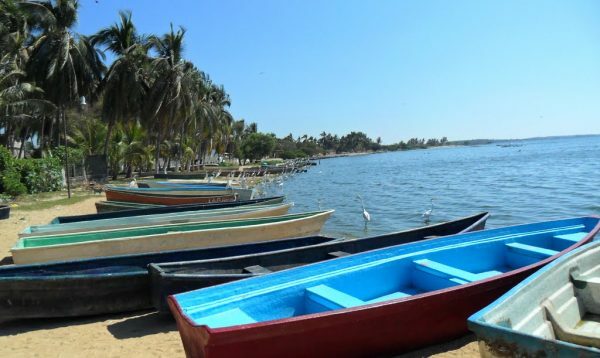 La Costera is the pulsing beat of the city, where all the action is, it’s worth taking some time to explore it. Unlike planned tourist resorts such as Cancun, Acapulco is a real Mexican town. 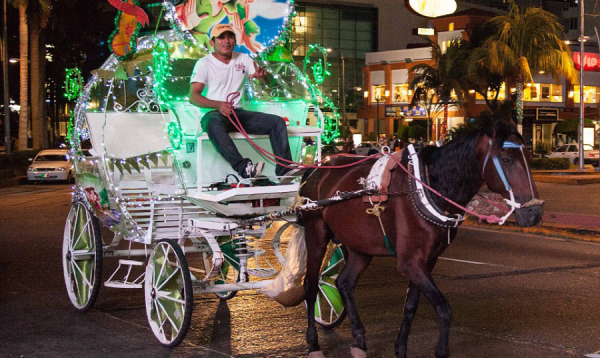 Nowhere is this more obvious than in Old Acapulco, the heart of which is Acapulco’s Zocalo. 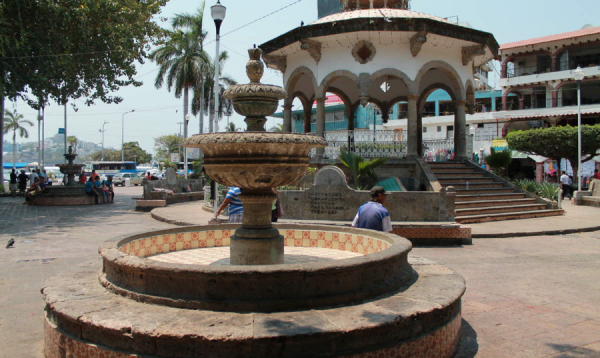 Officially the ‘Plaza Juan Alvarez’, this is the main public square. 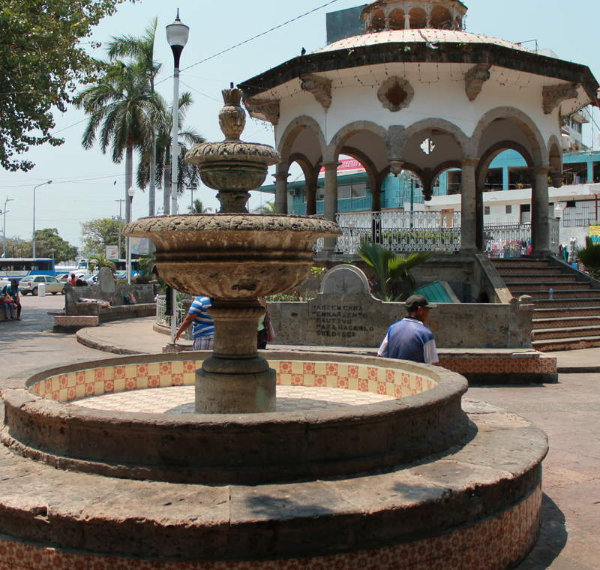 It is a tree-shaded plaza where locals and tourists congregate, particularly in the evenings and on weekends. Acapulco’s cathedral is here, as well as plenty of places to eat and shop. Glass-bottom boat tours are offered from Playa Caleta, allowing you to enjoy a fun day on this island ecological reserve. The glass-bottom boat allows you to observe the sea life as well as a submerged statue of the Virgin of Guadalupe on your way to Isla La Roqueta. Once there, enjoy the beautiful beach, swimming, snorkeling, and sampling some seafood – but it’s also worth taking a hike up the hill to the lighthouse to enjoy the fabulous view. 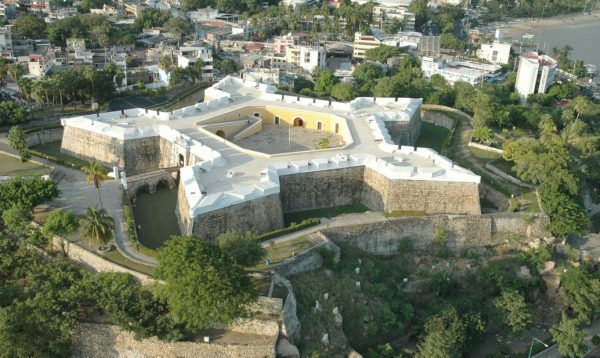 This star-shaped fort was constructed at the beginning of the 17th century to defend galleons carrying merchandise from Asia, from pirates. 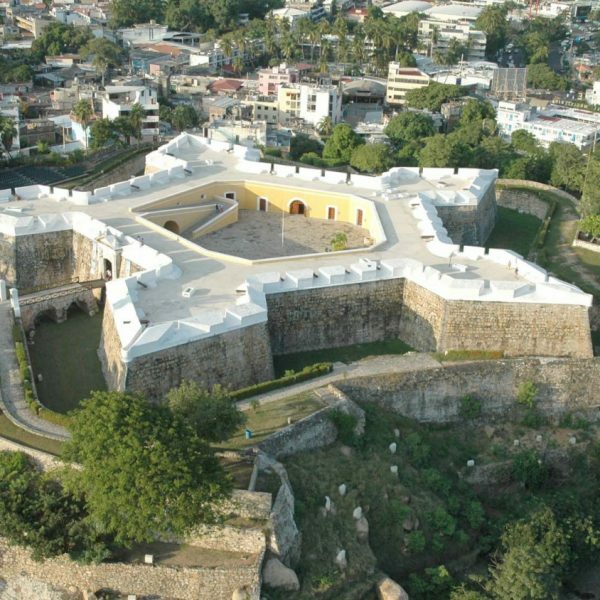 The fort was reconstructed in 1778, after an earthquake caused some damage. 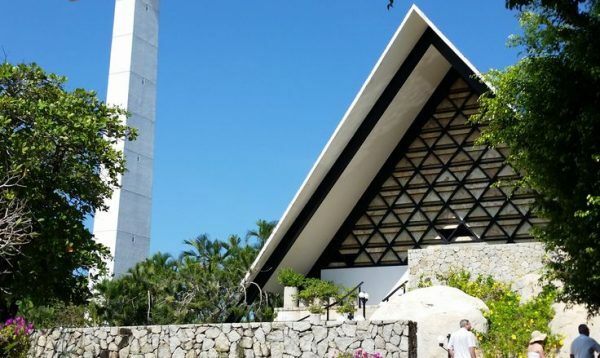 At present, the fort houses the Historic Museum of Acapulco, with 12 exhibition halls where you can learn about the earliest inhabitants of the area, Acapulco’s role in trade with Asia, as well as the building’s history and its role in Mexico’s War of Independence. It is open to the public Tuesday through Sunday from 9:30am to 6:30pm. 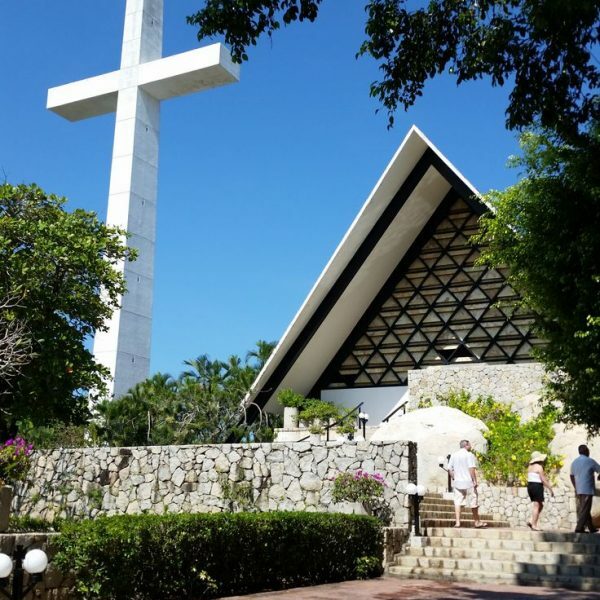 Overlooking Acapulco Bay from the southern end, La Capilla de la Paz (The Chapel of Peace) offers visitors beautiful seaside views and a peaceful atmosphere. Visitors agree that the best time to make the trip is in the evening, when you can witness the sun setting over the bay. 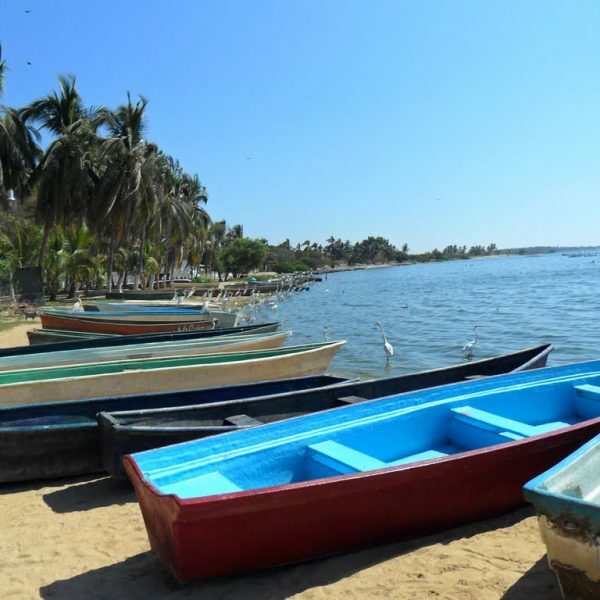 Located southeast down the coastline from Acapulco Bay is the large Laguna de Tres Palos. This freshwater lagoon is best known for its abundance of wildlife and activities. Visitors often come here to cruise through the expansive lagoon and its canals that are lined with colorful plant life and birds. Acapulco International Airport, or to go by its official name, General Juan N Álvarez International Airport, is a small but efficient airport. 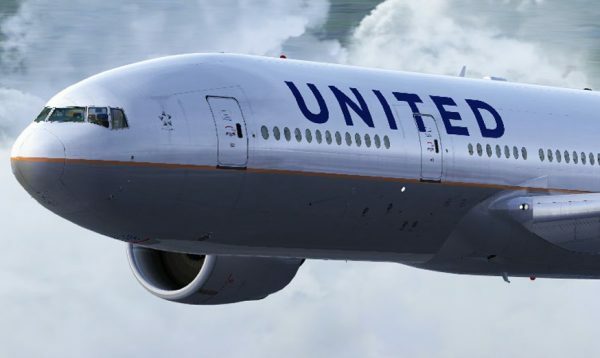 Mainly welcoming flights from Mexico City and other major cities in Mexico. 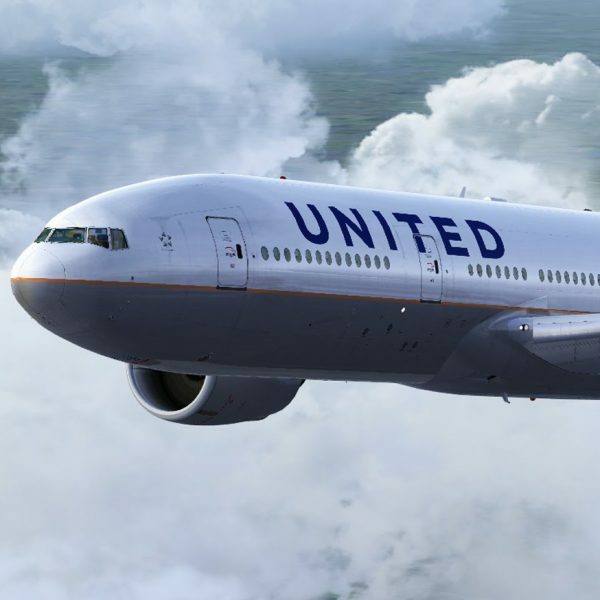 International flights also arrive directly in high season from Montreal, Toronto and Houston.